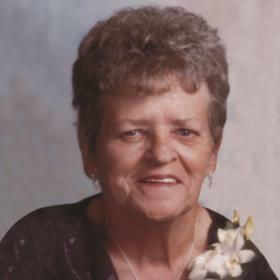 Mrs. Carol Jean Wolovlek, age 81, passed away Wednesday, May 16, 2018. 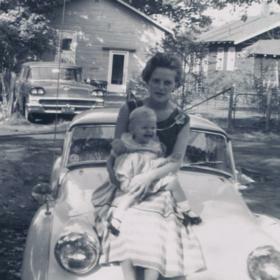 She was born in Muskegon, Michigan on January 20, 1937 to James & Alice (Wheeler) Lewis and married John Wolovlek on October 14, 1960. 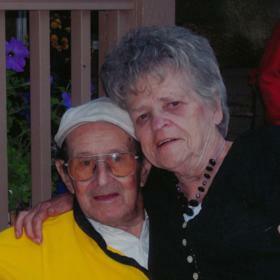 Mrs. Wolovlek had been employed as a waitress for Harvey's and the Fruitport Eagles for many years until retiring. 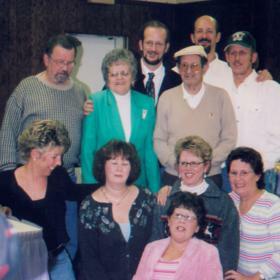 Daughters, Jill (John Schmidt) Wolovlek of Montague, Cynthia Kolanko of Grand Haven, Chari (James) Zysk of White Cloud, Cheryl (David Tinsley) Wolovlek of Montague, Debra Wolovlek of Florida; sons, John (Martha) Wolovlek III of Grand Haven, Jim (Regina) Wolovlek of Holland, Michael (Robin) Wolovlek of Florida, Richard Wolovlek of Muskegon; brothers, Tom (Mary) Lewis and Marvin "Butch" Lewis; sister, Bessie (Ed) Bordeaux of Az. ; 17 grandchildren, many great-grandchildren and numerous great-great-grandchildren. 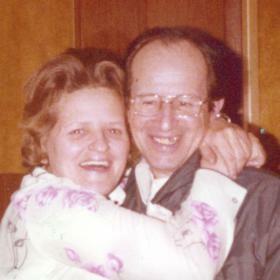 She was preceded in death by her parents; husband, John and son-in-law Robert Kolanko. Monday, May 21, 2018, 11:00 am at Salvation Army Church with Col. Thomas Lewis officiating. Interment in Fruitport Cemetery. Monday, 10:00 am to 11:00 am at Salvation Army Church. MEMORIAL: LifeCircles of Muskegon.